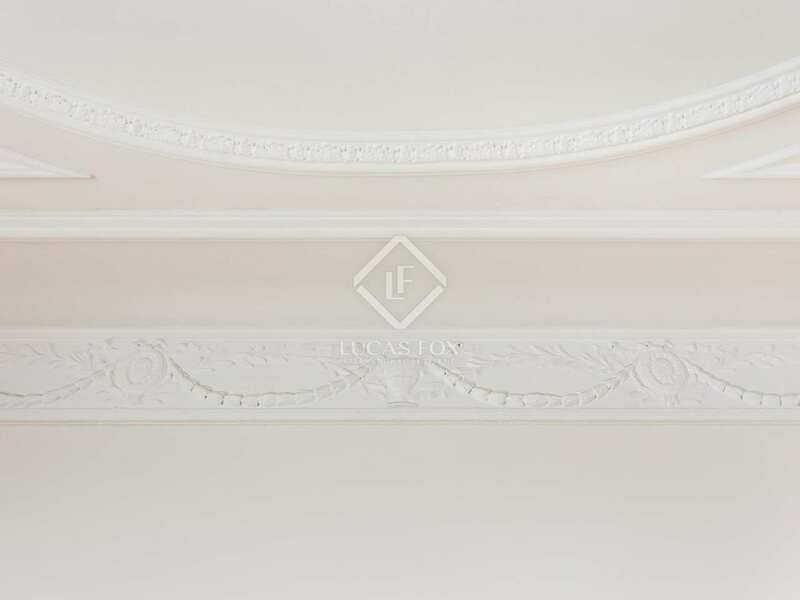 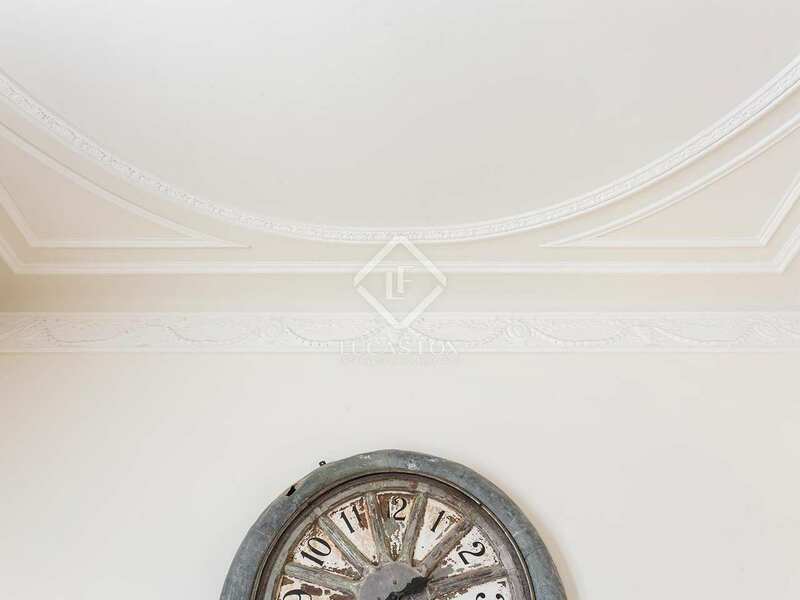 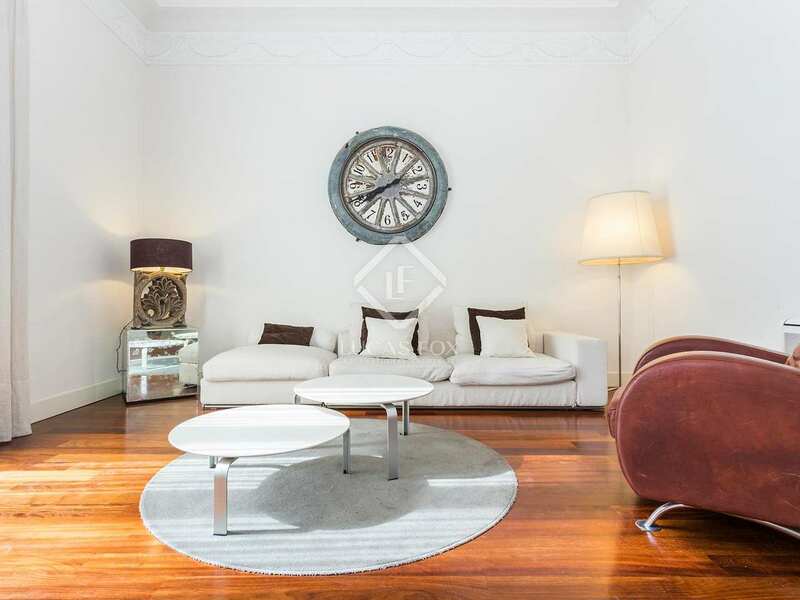 Magnificent apartment for sale next to Rambla de Catalunya in a stunning listed turn-of-the-century building with an elegant entrance hall and staircase that were renovated in 2006. The apartment measures 95 m² and has a terrace, 3 bedrooms, a storage room and 2 parking spaces in the building (not included in the sale price). 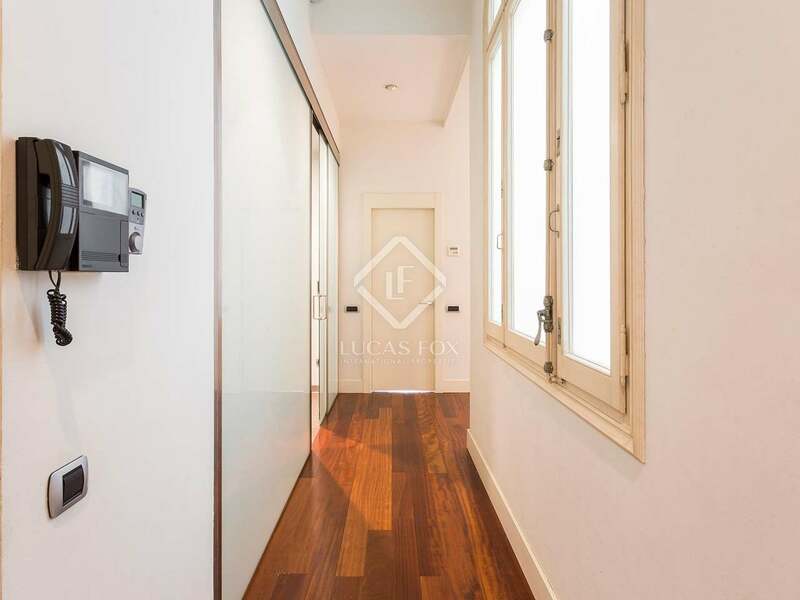 On entering we find an entrance hall followed by a spacious living room with access to the pretty terrace of approximately 10 m² overlooking Carrer Diputació. 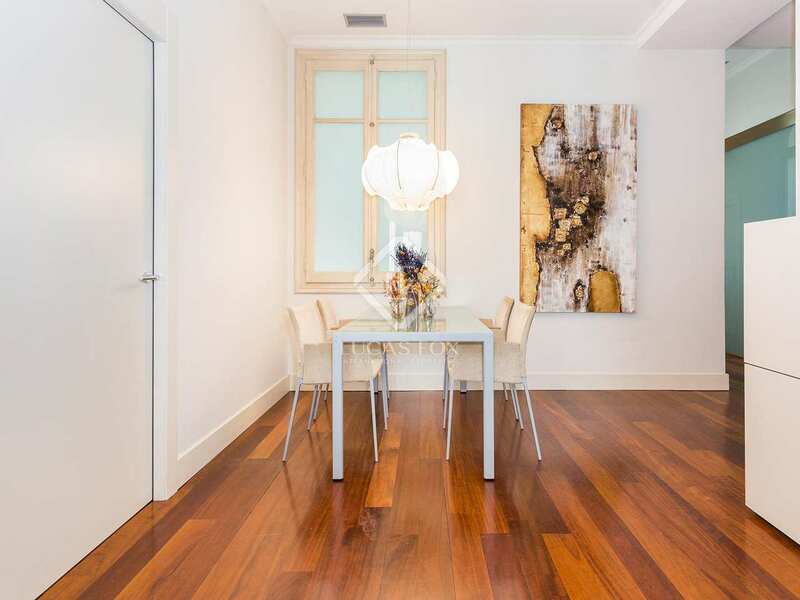 There is a separate dining area and a fully equipped kitchen with high-end appliances. 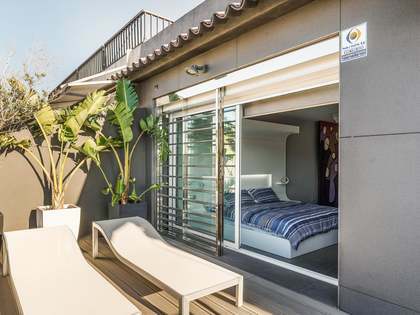 The 3 bedrooms include 2 doubles and the master bedroom which is a 20 m² double with an en-suite bathroom and a balcony. 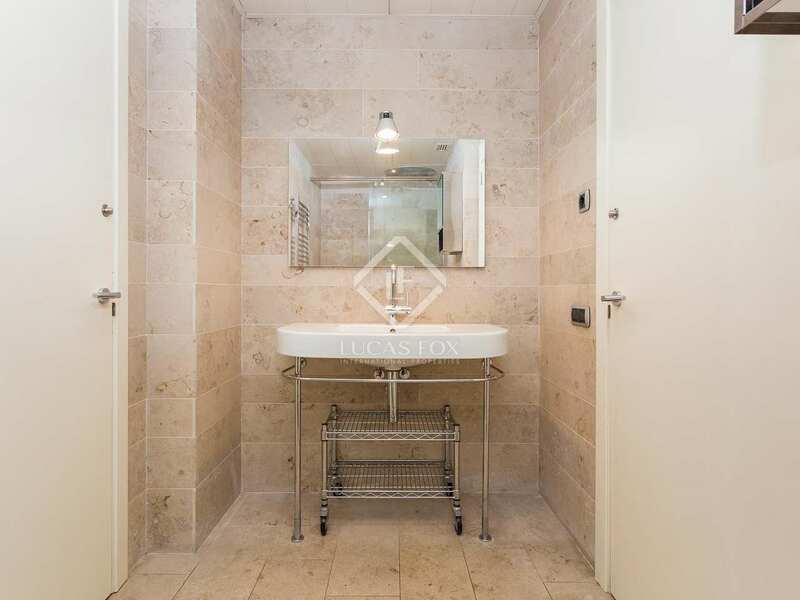 There is another bathroom in the hallway. 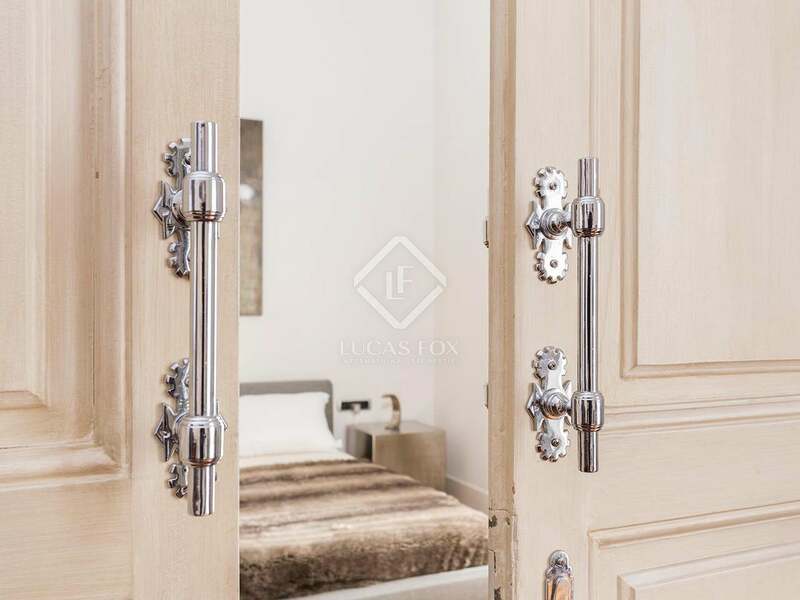 The apartment is beautifully renovated and decorated with high coffered ceilings, double glazed windows and wooden flooring in most rooms. 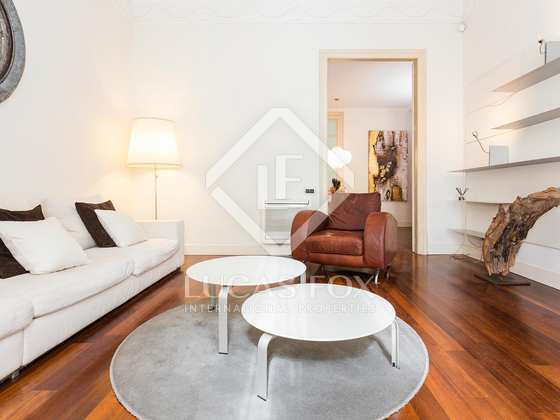 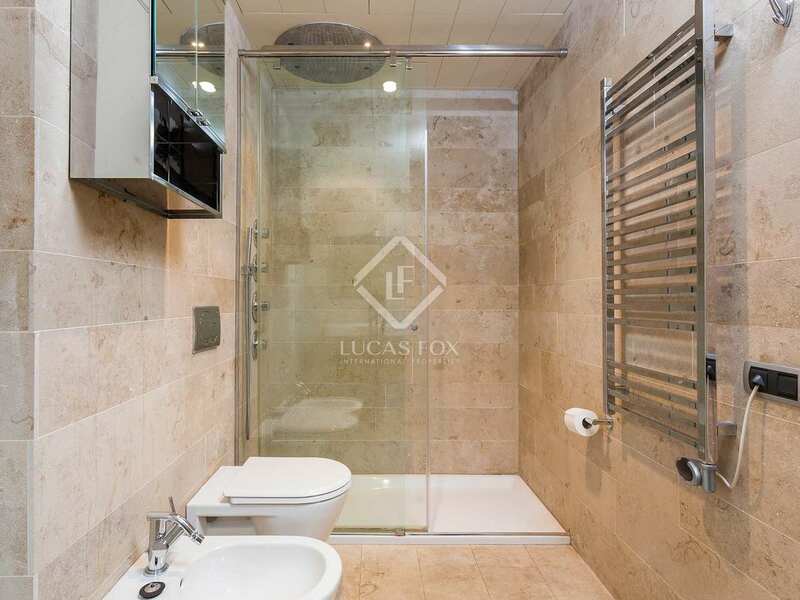 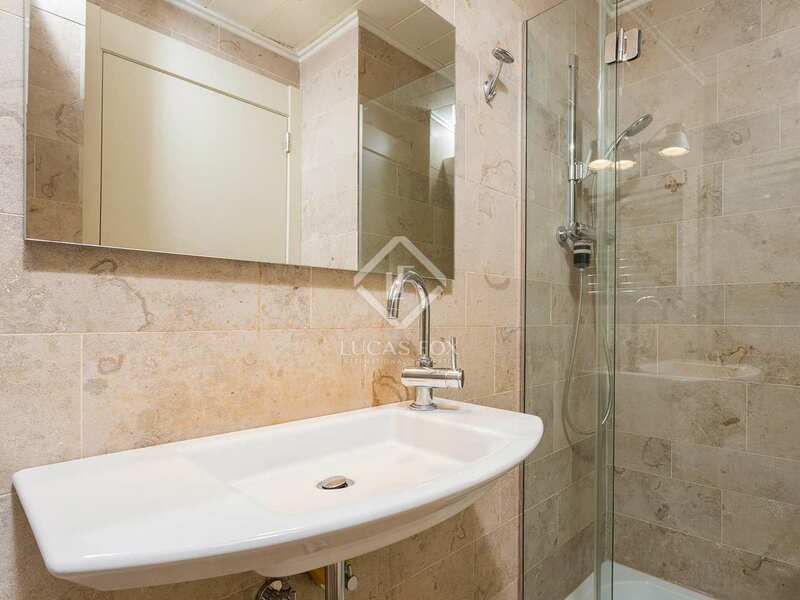 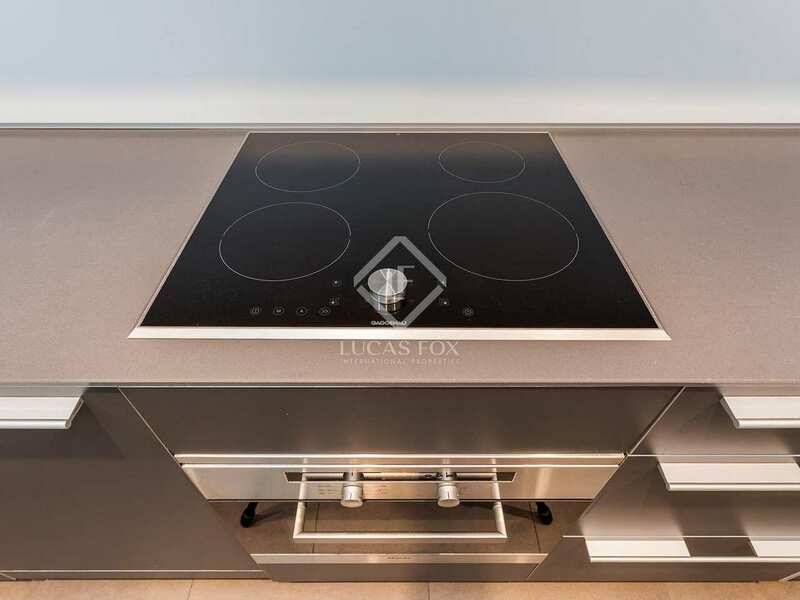 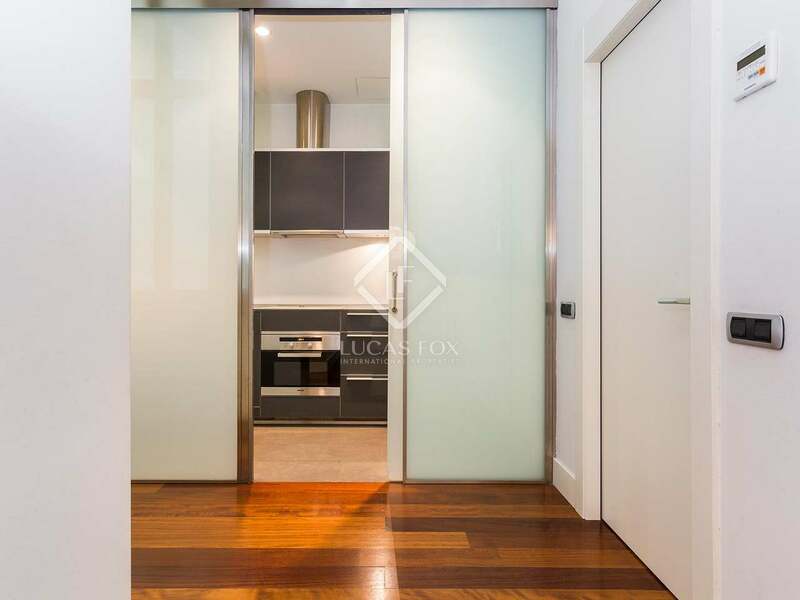 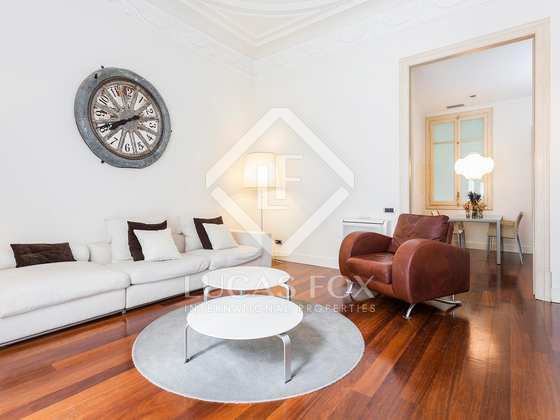 An excellent apartment in a beautifully renovated listed building at the heart of the Eixample district. 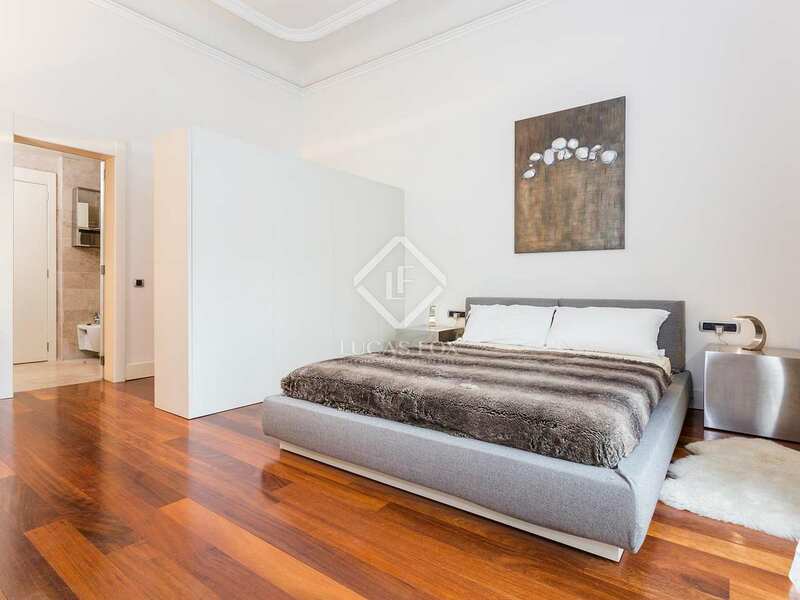 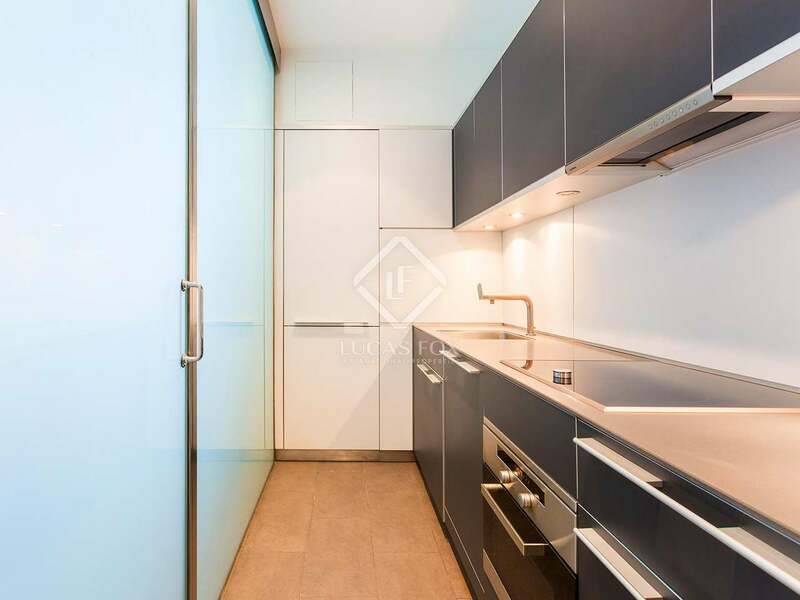 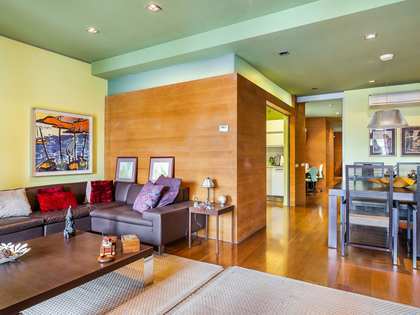 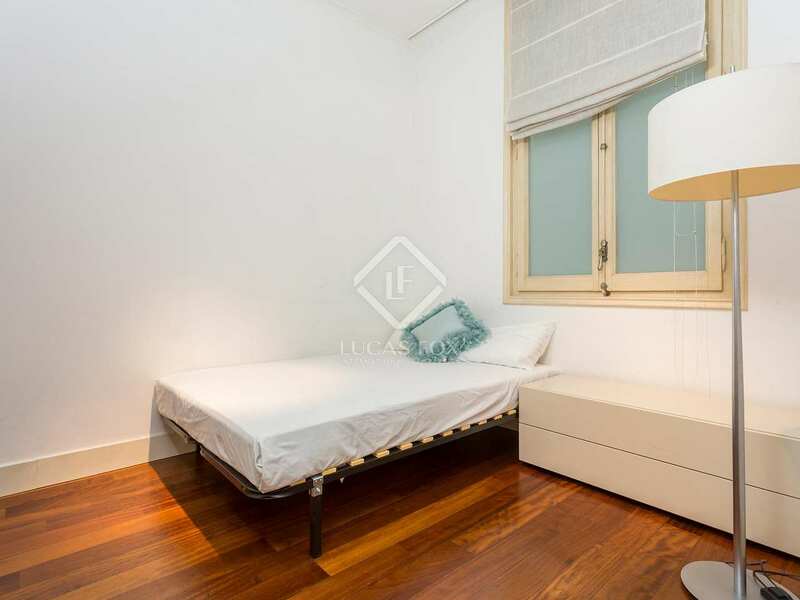 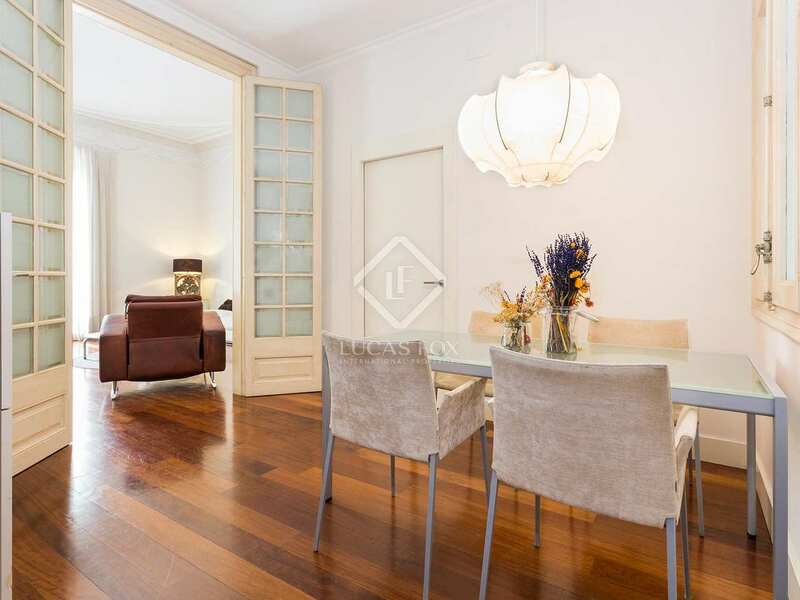 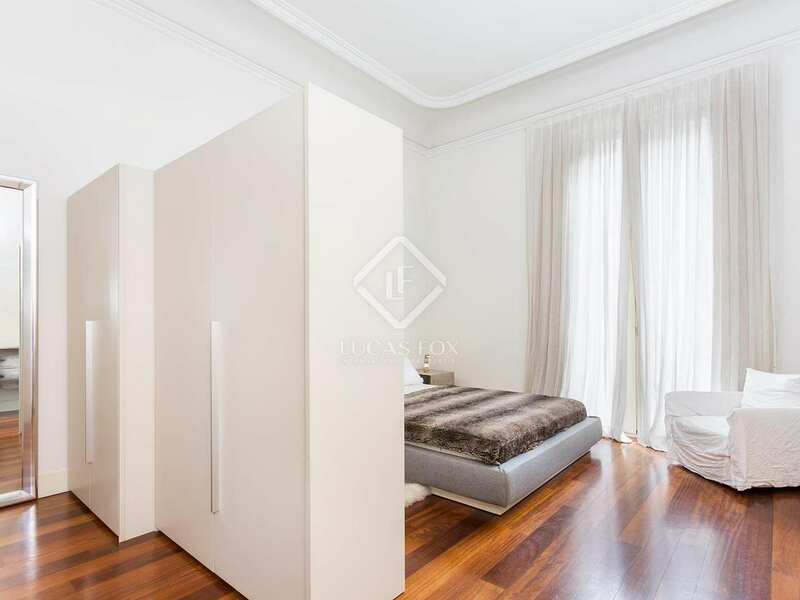 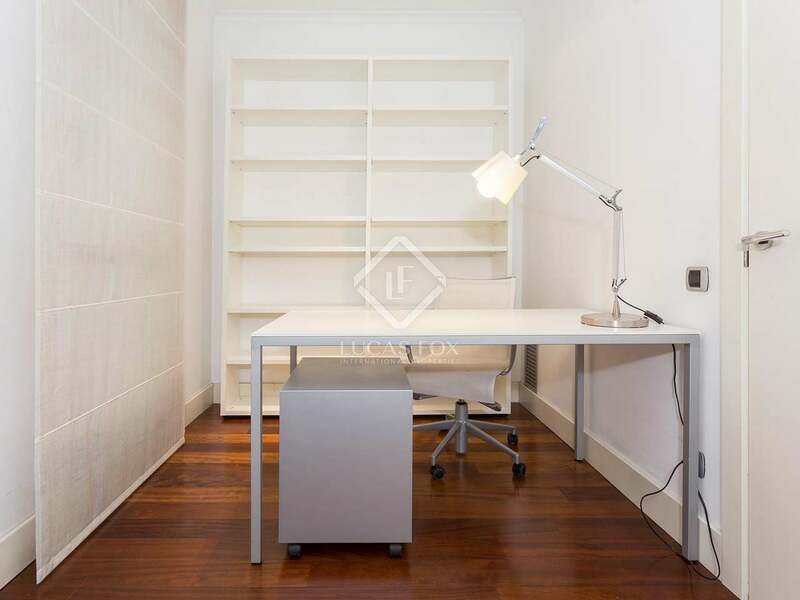 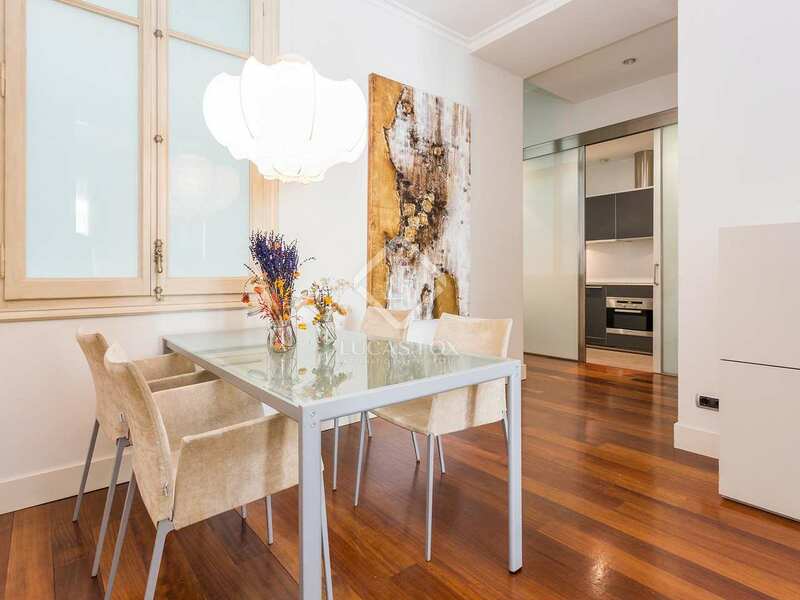 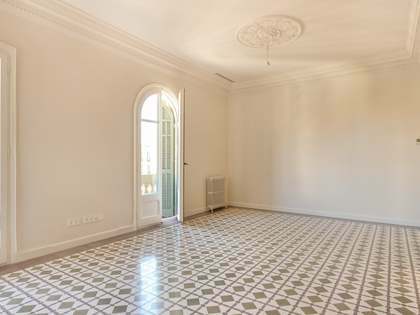 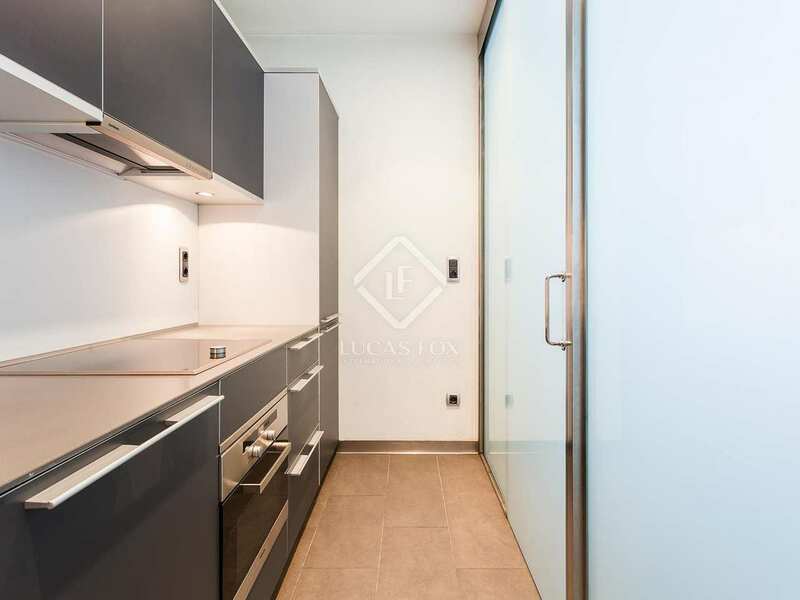 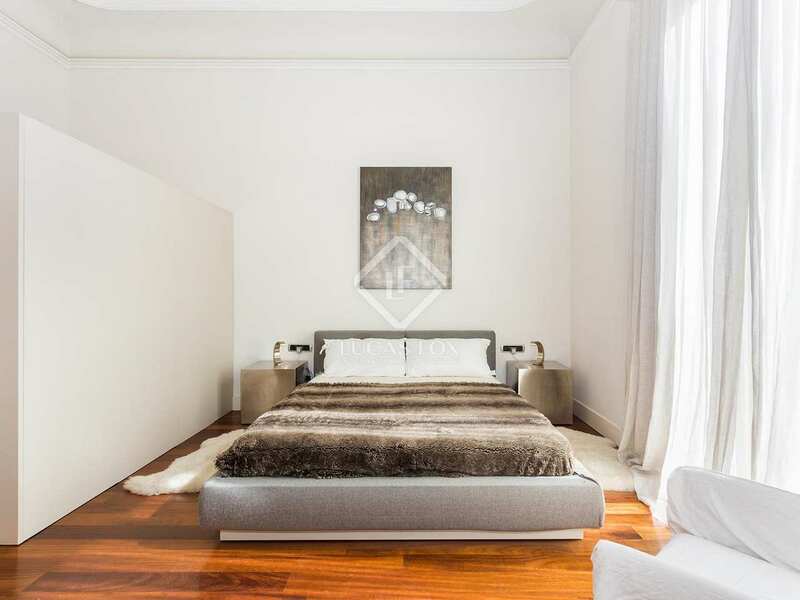 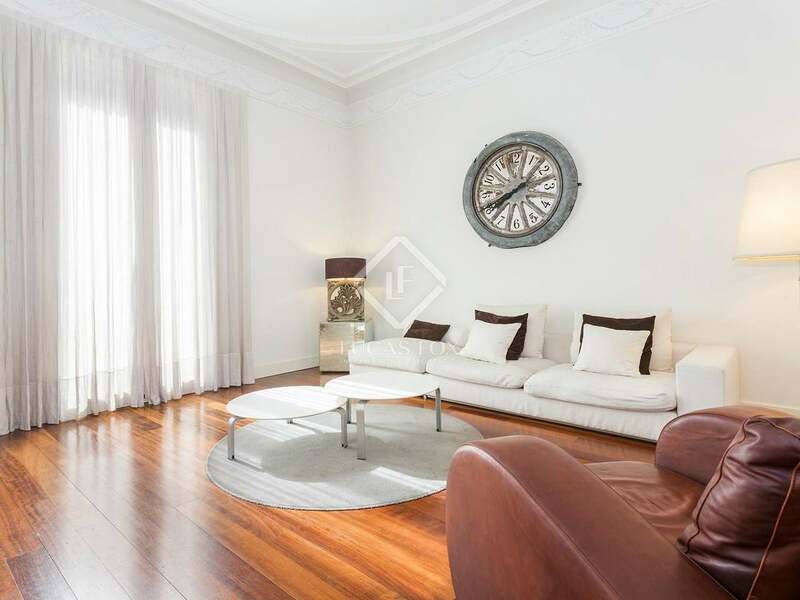 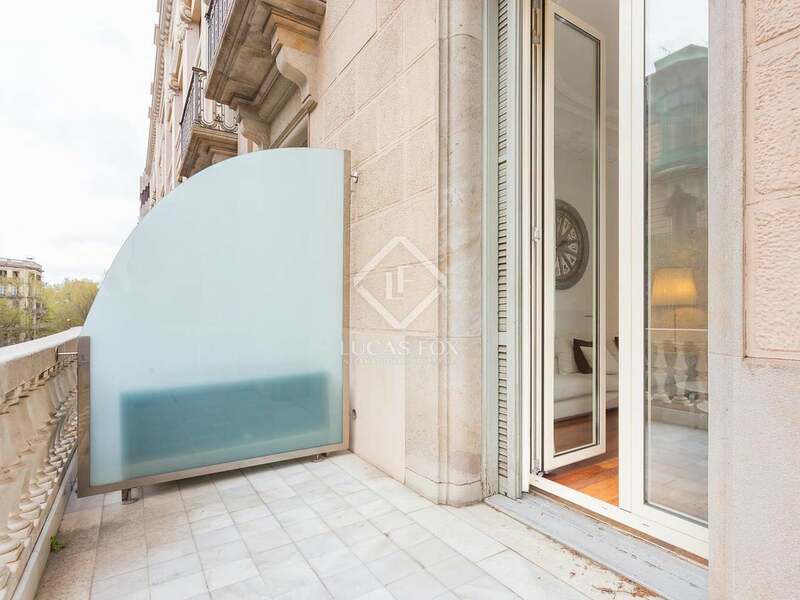 Apartment located in a listed building in Eixample Left, close to all services and next to Rambla de Catalunya, one of the most sought-after addresses in the city.